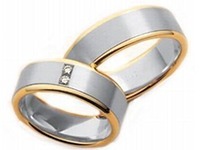 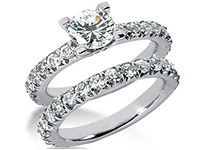 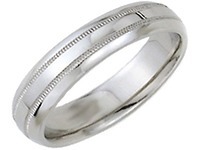 14K Gold 6mm Diamond Cut Wedding Band 643. 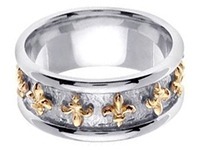 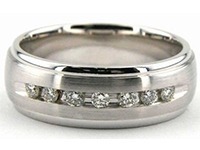 The ring is flat and is 14K Gold Diamond Cut with a width of 6mm. 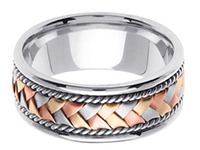 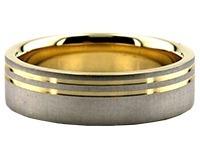 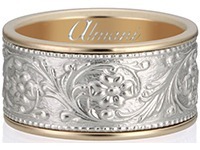 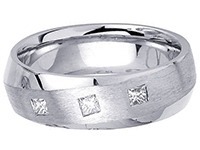 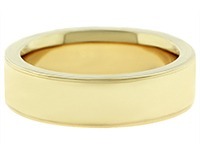 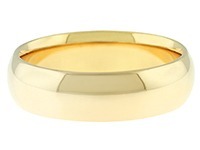 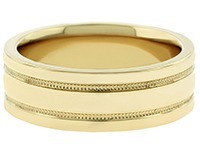 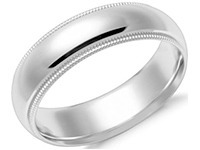 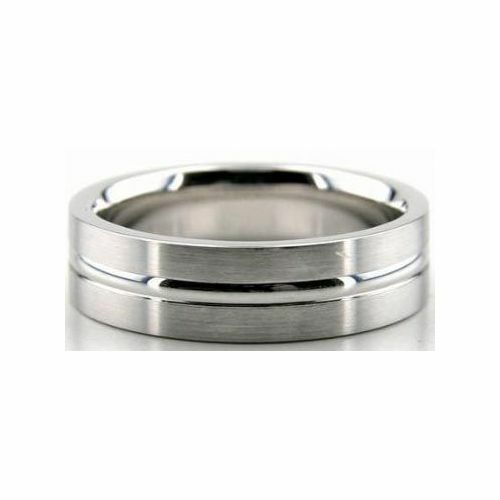 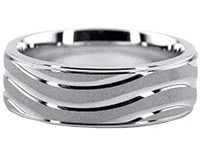 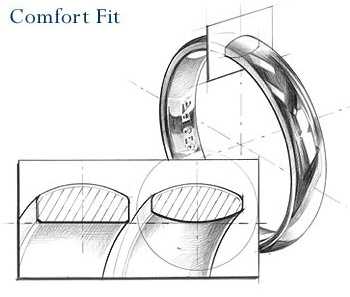 This wedding band has a satin finish, and it has a bright cut going parallel to the ring right through the circumference. 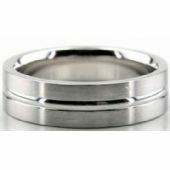 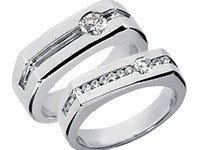 Our rings and other items are handmade with the help of specialized tools. 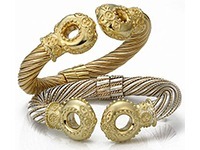 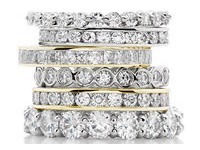 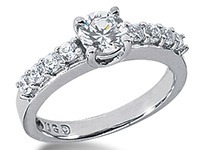 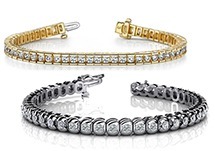 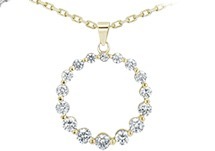 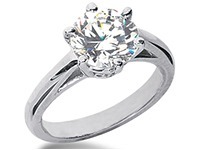 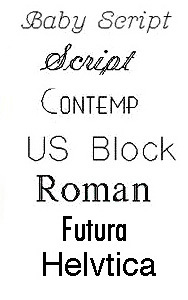 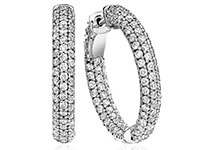 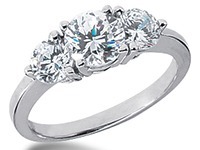 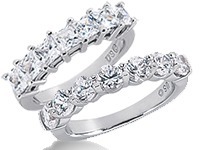 We manufacture all good in the Diamond District of New York City, where we are located.